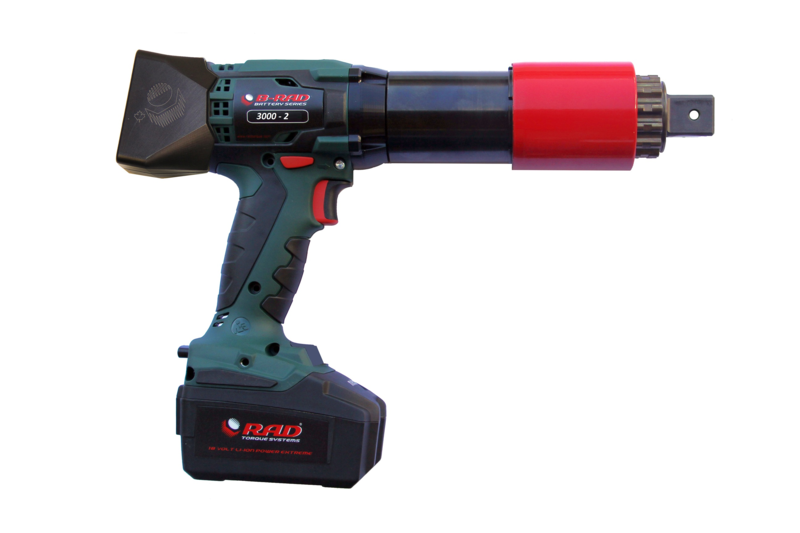 No Air Lines, no power cords, no hassle! 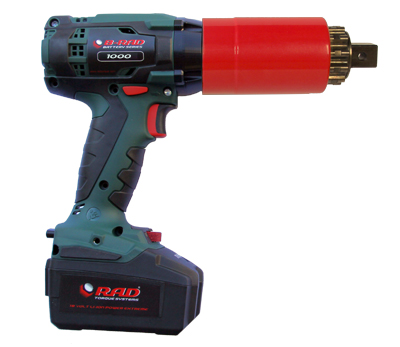 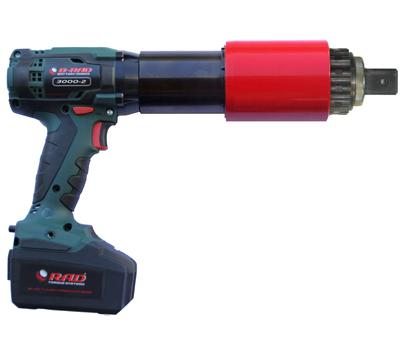 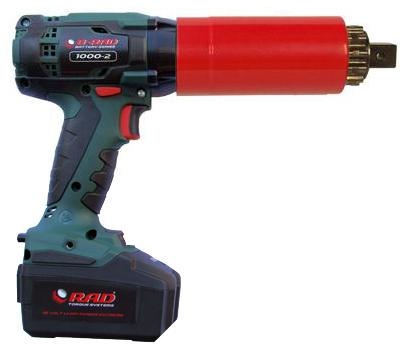 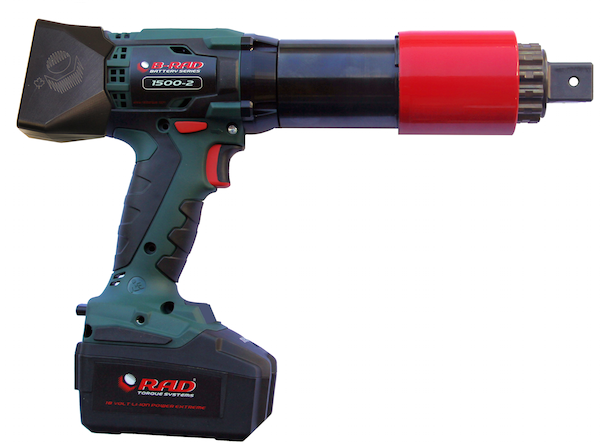 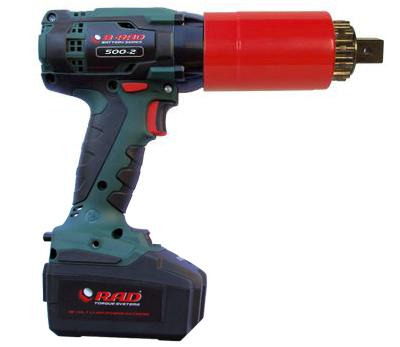 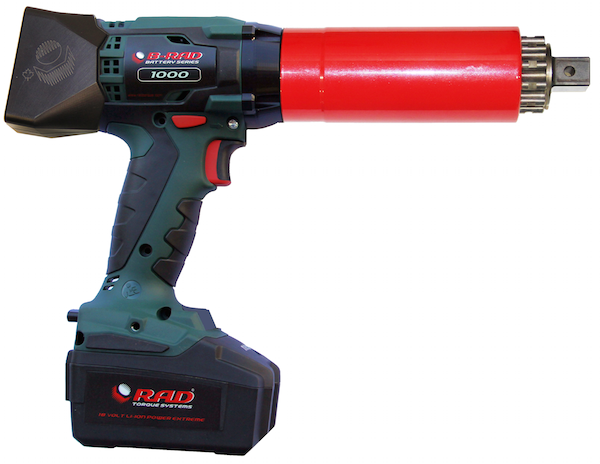 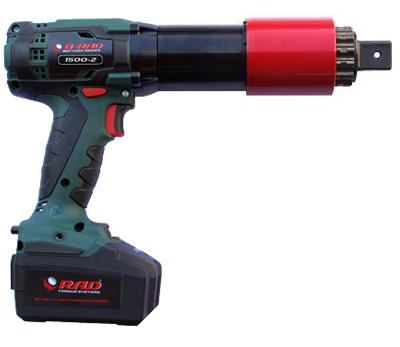 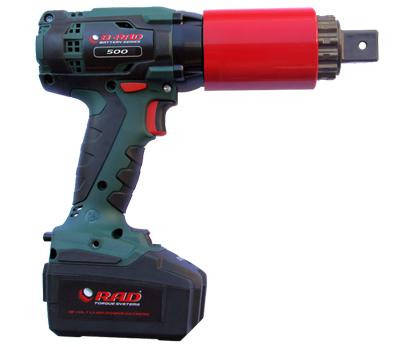 RAD® Battery Series Torque wrenches offer unmatched power, versatility, and reliability. 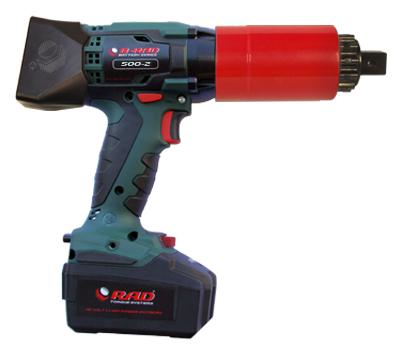  Incorporating our precision engineered gear boxes, their lightweight design makes these tools ideal for any application, especially where compressed air or electricity is not readily available. 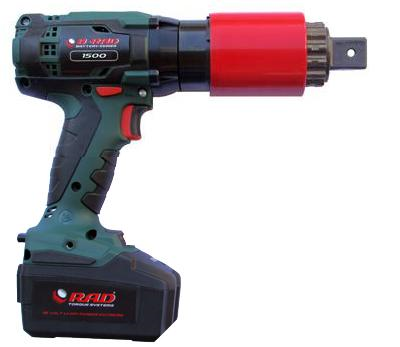 Display with buttons to adjust torque allowing unlimited torque settings. Digital B-RAD Series comes with Digital Display with programmable preset torque values.